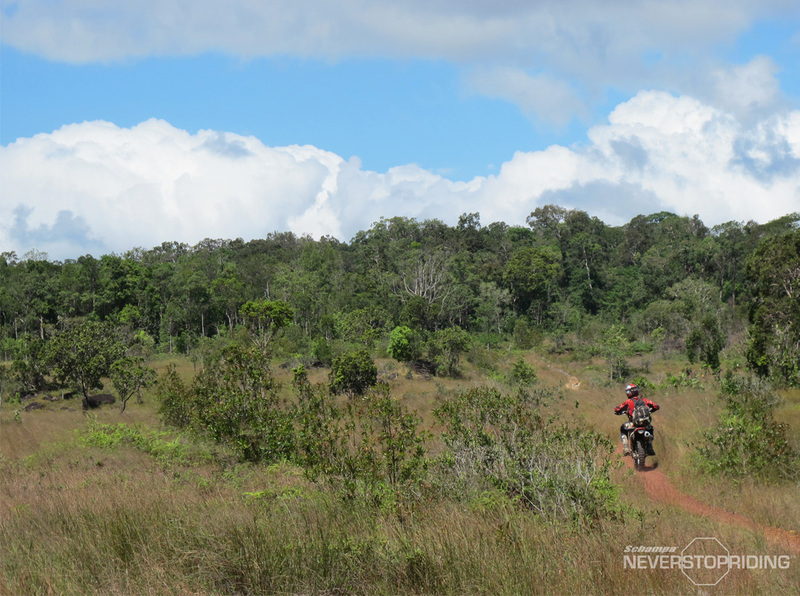 This is the third episode from the second season of Schampa’ Never Stop Riding – Laos Bike Adventure. 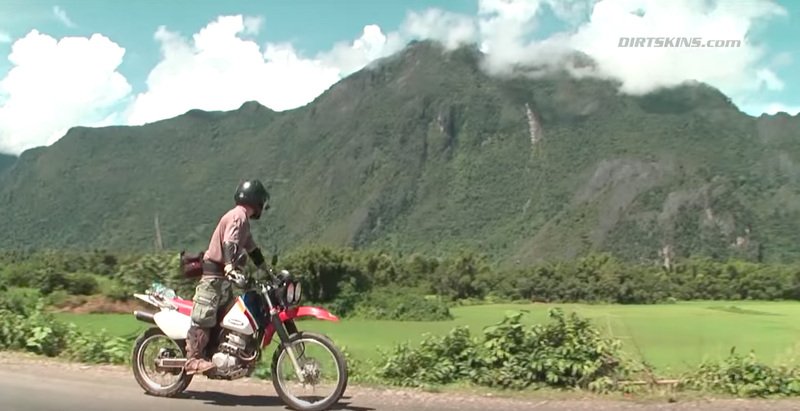 In this episode you will see a great motorcycle ride thru the very scenic and beautiful Laos landscape and countryside. Our ride starts at Vang Vieng and goes towards Luang Prabang. On the way we crossed with rice farmers working under the rain, a side road stand with a lady with mobile phone, sticky rice fields. Also we got the chance to try Laos cookie and Laos “Tortillas” made from sweet potato. Arriving in Luang Prabang at night just in time to take a walk thru its night bazar.